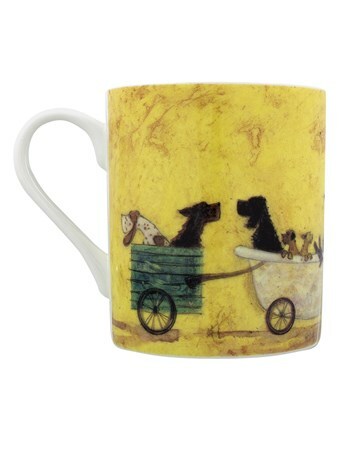 Pack a lunch and head out with the pooches! 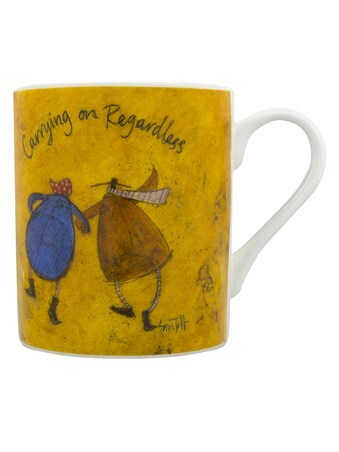 That's the plan for the day as Mr Mustard makes sure no one gets left behind. 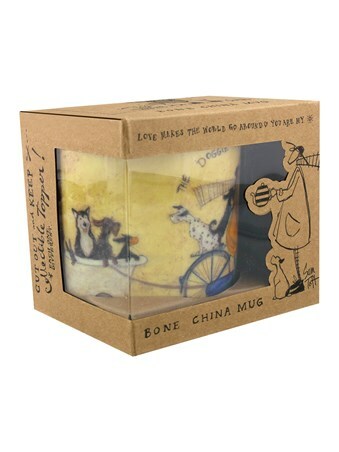 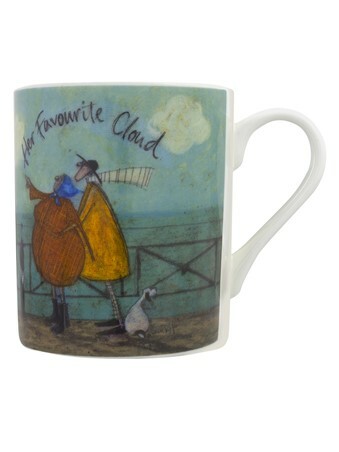 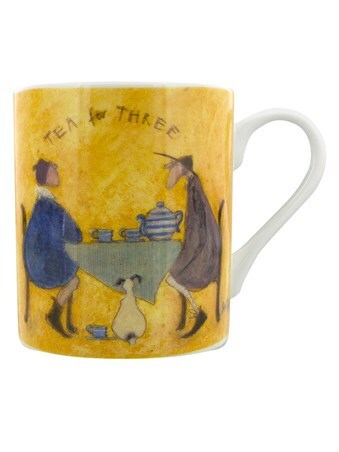 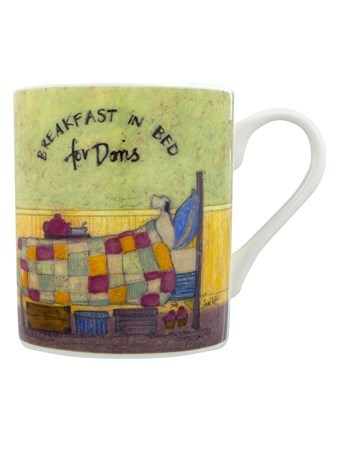 This charming bone china mug from Sam Toft is sure to warm the heart and soul of any Toft fan or dog lover during their afternoon cuppa. 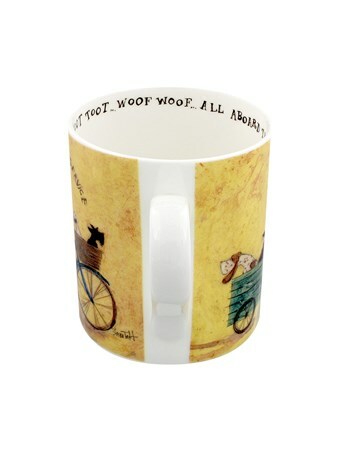 With plenty of woofing and tooting of the bell, it's all aboard! 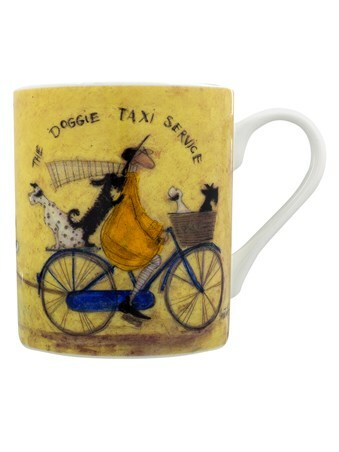 High quality, framed The Doggie Taxi Service, Sam Toft mug with a bespoke frame by our custom framing service.